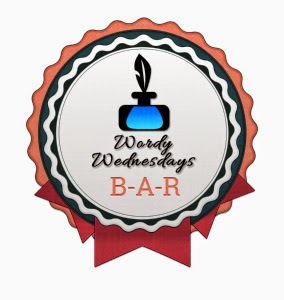 Xpress Your Essence: Wordy Wednesday: Essential! Other than what is going on in my life right now, I would say that what comes to mind is...oh wait a minute, not so fast! Let me back up for a moment. Have any of you seen the commercial years ago, I think an American Express card with the tag line, "Don't leave home without it!" This refers to the credit card. Well, for me I use that tag line verbally out loud from time to time for something I consider extremely essential on any given day, whether hot and dry or cold and wet. It is small enough you can stick into a pocket or a purse. Guess what it is? Oh, you'll probably never guess. It's chapstick! For me, it's of the natural kind like Burt's Bees. I know chapstick is very good for dry lips..I also use it in winter, in summer it is not necessary. It certainly is an essential. I have one on my dresser all year round. It sure is a different take on the prompt. I used to use chapstick back in the day. Now I've advanced to making my own lip balm. It's really quite easy. I have a step-by-step tutorial with photos for anyone interested in making their own. Enjoy the rest of the AtoZ Challenge!